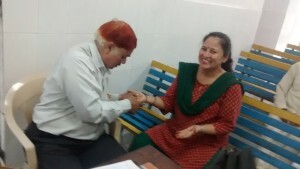 ZykHealings is an organization which relieves pains, aches and ailments people are suffering from. 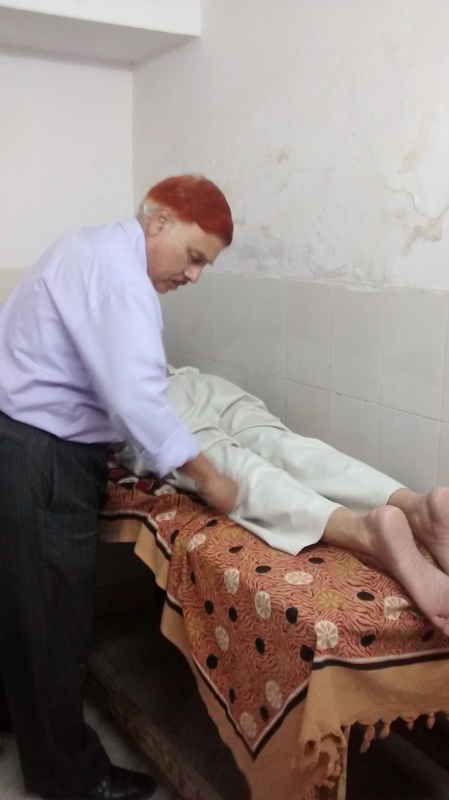 Established in 2014, we eliminate pains, aches and ailments in people by using traditional methods like Pranic Healing and Acupressure Therapy. These therapies essentially create a balance between body, mind and soul. When this balance is disturbed, body experiences pains, aches and ailments. These therapies have high potency. 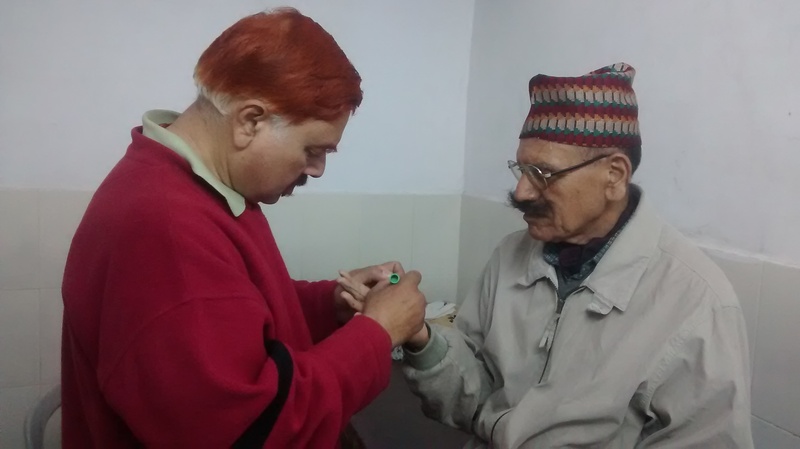 Using these ancient therapies, ailments which are impossible to cure have been cured.